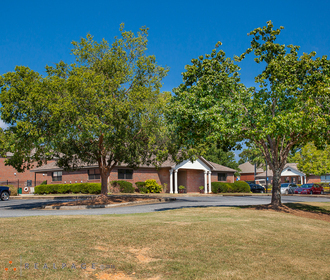 Welcome to Greenleaf Apartments in Phenix City, AL. 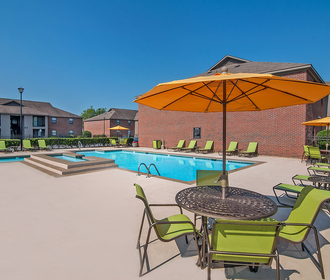 To see the best of Phenix City, Alabama, come to Greenleaf Apartments. These homes are just off Highway 80 and only a few miles from the Chattahoochee River. 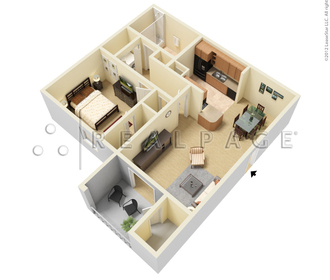 These one, two, and three bedroom apartments near Columbus State University come with a wealth of features such as fully equipped kitchens with microwaves and breakfast bars and walk-in closets that provide plenty of space for even the biggest wardrobe. These homes also have private patios or balconies where you can step out for a breath of fresh air. Greenleaf also has fantastic community amenities. You have access to two saltwater pools, picnic areas, and a walking trail. We have emergency maintenance available at any time for your convenience. We can’t wait to show you these spectacular apartments near Fort Benning, GA. Click here or call us today to hear about all we have to offer.